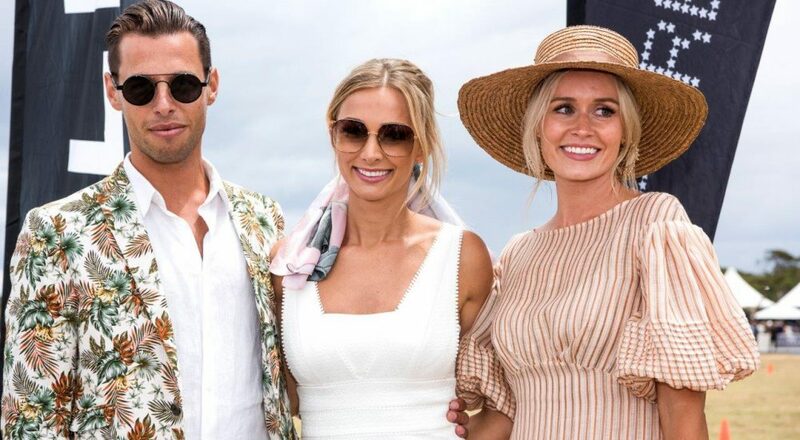 Alfa Romeo Portsea Polo combines everything Melbourne has to offer – fashion, food, wine, social scene, love of sport, and uniquely, the excitement of polo. HotHouse has worked closely with Portsea Polo Point Nepean for a number of years. This year HotHouse supported new marketing initiatives, aided guest list development and managed the door on the day.